THIS PROPERTY HAS BEEN SOLD!!!! 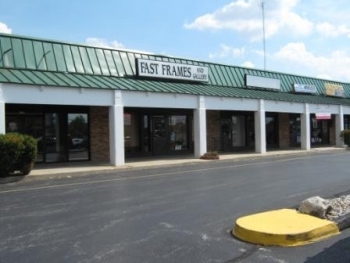 This Office/Retail Center known as Old Town Center ("OTC") is a Neighberhood Community Center on South Campbell Avenue, one of the busiest thoroughfares in Springfield, MO. Anchor long term Tenants in OTC, a 108,000 SF m/l retail/office complex, include State of Missouri, Lawrence Photo, Auto Club of MO, Ozark Treasures Antiques, Incredible Pizza Corporate Headquarters, etc. Current occupancy in OTC is above 90 Percent. Old Town Center fronts South Campbell Avenue with over 40,000 vehicles per day.